In about a month the Disneyland Half Marathon Weekend will take place. 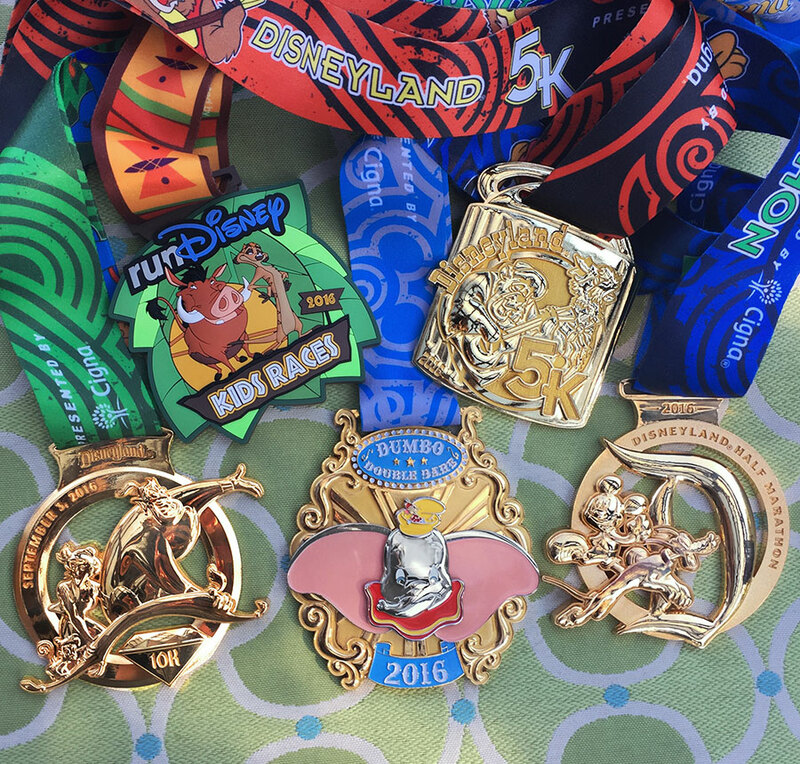 And to celebrate this, the Disney Parks blog just revealed the medals. All the runners who participate in this weekend and finish, will be able to pick up one of these medals. Although it is not visible on the medals, this Run Disney event will be the last event where runners can experience the Disneyland Resort Diamond Celebration. Last week the medals for the Half Marathon in Disneyland Paris were announced. For runners who participate in a run in one of the US parks and(!) in Paris will be eligble for the Castle to Chateau medal.